Hi Everyone, I hope yo are enjoying Spring, above I have a picture of the trees where we live just before they sprouted with leaves. Did you see the last daily vlog? If not, you can see it, here. I love this time of year and am trying to spend some time every day outside. What do you like to do outside during Spring? 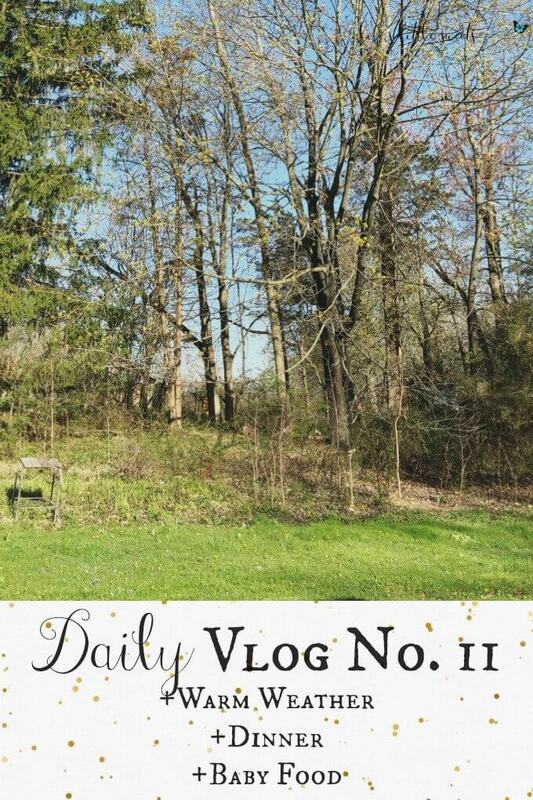 This vlog was originally posted on my Instagram Stories, follow at here and on my YouTube channel, you can follow here. Thank you for watching and following along!